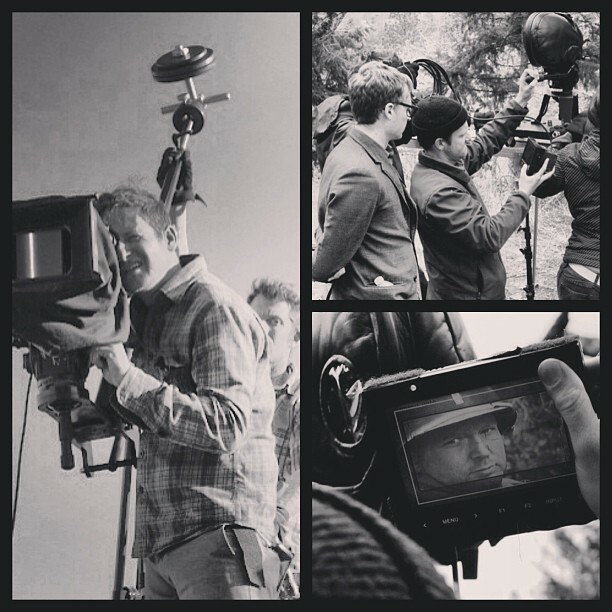 Scott Ballard is an award-winning Portland-based Director, Producer and Director of Photography with over 12 years experience filming narrative features, shorts, documentaries and music videos. His HD, Super 16mm and 35mm work has won multiple awards, playing in festivals around the world. He holds an MFA in Film Production from Boston University. He is currently in Pre-Production on his fourth feature film as writer/director and continues to work as a freelance director and director of photography. Click on article names below to view. An Interview with Michael Haberfelner for [re]Search My Trash! Seattle Times on How The Fire Fell: "Cinematographer Scott Ballard's gorgeous, silvery images, the compressed energy of Davee's framing and a remarkable cast make this a unique experience." IndieWire on How The Fire Fell: "But it’s Davee and DP Scott Ballard who are the stars of “How the Fire Fell,” and the reason it’s worth seeking if and when it receives some sort of proper distribution."